The report accuses the country’s military elite of hijacking power through violence and profiteering from a five-year civil war that only ended with a tentative peace deal in September 2018. However, the country’s economy remains in tatters and the people in South Sudan are in urgent need of emergency aid while its leaders enjoy luxury. “In South Sudan’s system of violent kleptocracy, leaders have hijacked institutions and stoked violent conflict, committed mass atrocities, and created a man-made famine,” the report from the Enough Project says. The report also warns last year’s peace deal is in danger of being violated – as every other peace agreement and ceasefire has done since the war broke out in 2013. the Enough Project says the deal, which was signed in September last year, “lacks meaningful stipulations” to prevent further corruption and infighting that could spark further conflict. 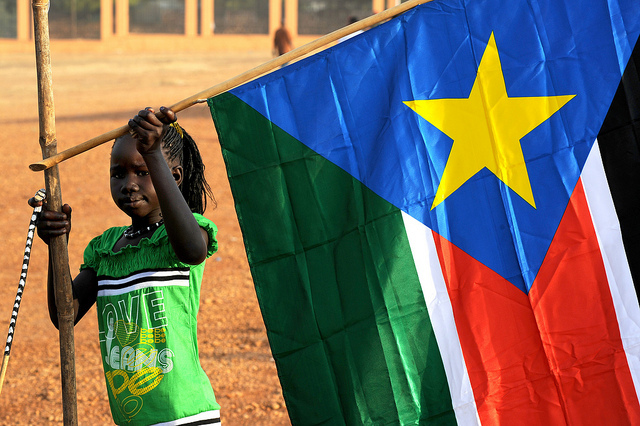 The report says South Sudan’s peace prospects will remain weak unless “network sanctions, anti-money laundering measures, prosecutions, and enhanced travel bans” are put in place.